One of the most significant and functionally important components of working machines is their spindle unit. It operates as guidance and drive of tool respectively work piece. It is very important that its function is fulfilled precisely. As a manufacturer of a wide range of machining spindle units naturally short-term maintenance and repairs belong to our service package. In addition to repair of our own products we are also able to repair spindle units with bearings made by other manufacturers. Examination on receipt / disassembling: „Actual status” of spindle unit is recorded. Visual testing as well as analysis of running performance follow. In case it is a motor spindle unit an electrical testing will be carried out. Thereafter the spindle unit will be disassembled and cleaned. It is recorded which parts have to be exchanged respectively newly produced. Quotation: Based on first working step a detailed quotation will be issued. If the customer does not place a repair order 10% of estimated repair costs will be charged. If the spindle unit cannot be repaired and the customer decides to order a new spindle unit from our range those costs will not be charged. Rework / remanufacture: Usable components are reworked. If this is not economical those components will be exchanged by new parts. Wear parts as springs or sealing rings will be replaced by new ones. Assembly: The assembly of all spindle components will be carried out with maximum cleanness in air-conditioned places. The high-precision bearings are adjusted regarding proper operation of running performance and stiffness by skilled professionals. 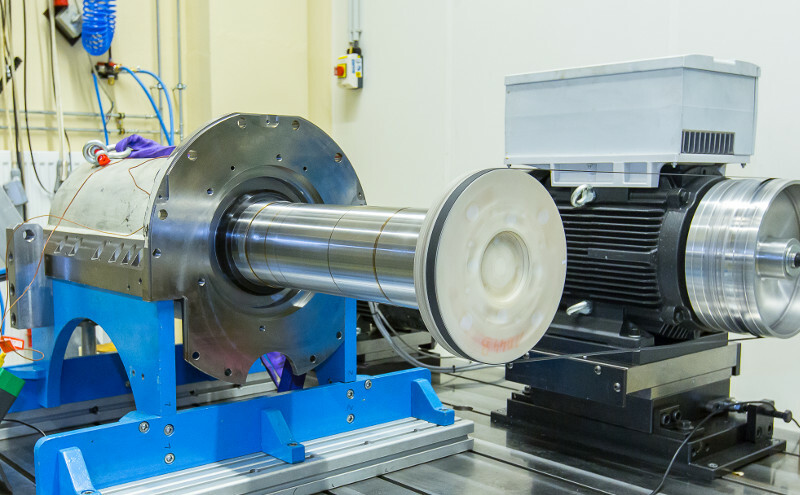 Test run: All repaired spindle units are subject to a detailed test run. Thereby amongst others run-in of bearings will be executed and vibration as well as temperature characteristics are checked. In case of need operational balancing can be executed. Test certificate: For each repaired spindle unit a test certificate will be issued.